The IPO – Are you ready for life in the public arena? An IPO is an exciting event in a company’s life-cycle. However, life as a public company introduces a broad range of new expectations and additional responsibilities. 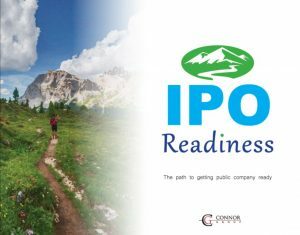 On May 2, 2018, Connor Group Partner Jason Pikoos will be presenting “The IPO- Are you ready for life in the public arena?” In this live webinar Jason will share real-life experiences, considerations and best practices to help ease the transition to public life. Connor Group will discuss our experiences based on companies who have “been there and done that”. Specifically, covering systems controls, system change management, access & security and segregation of duties. Define expectations of a Public company. 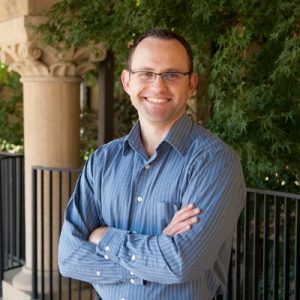 Identify typical challenges encountered on the path to Public company readiness. Articulate lessons learned from companies that made the public company transition. Sign up today to reserve your seat at this webinar!